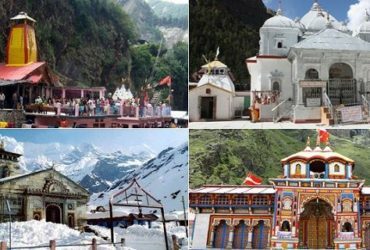 Char Dham Yatra is one of the most prestigious pilgrimage tours in Uttarakhand. 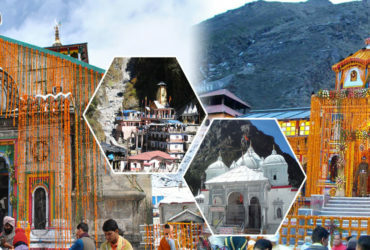 Millions of pilgrims take the Char Dham Yatra in Uttarakhand. Thus, it is a very famous tour for pilgrims. And if you are impressed with natural beauty then the Char Dham Yatra is a perfect tour for you. 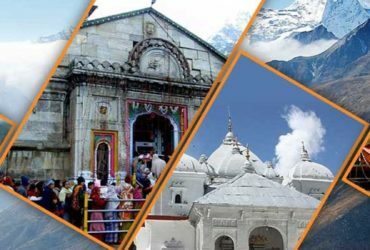 This tour takes you through four holy shrines of U Uttarakhand. Those shrines are Gangotri, Yamunotri, Kedarnath and Badrinath. Great Adi Shankara said that each of these shrines had specific features of beauty in them. It is one of the most famous pilgrimage sites in India. And no one should miss the chance to take this tour. 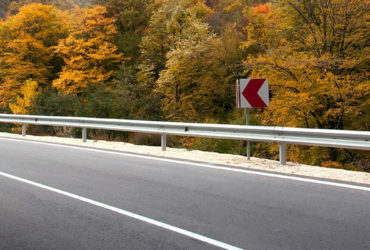 This tour can also give you divine salvation. Thus, if you want to achieve utmost satisfaction then take the Char Dham Package from Haridwar. The Yamunotri Temple is itself dedicated to Goddess Yamuna. 3,291 metres is the height of this temple. This is the first temple that you will be visiting on your Char Dham Tour. Nepalese General Amar Singh Thapa built this temple. The Bali Pass and the Suryaputri Yamunotri Temple are some of the tourist attractions here. 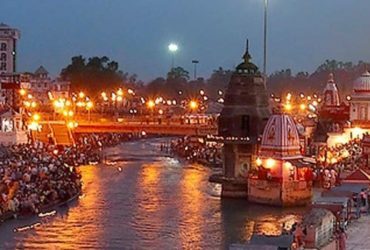 Get the best Char Dham Package from Haridwar today.